For this Limited Series, to mark 75th Anniversary, Stanwell has selected eight classic shapes for each one created 150 pipes in a sandblast finish and 150 pipes in a polished finish – a total of 2400 pipes. 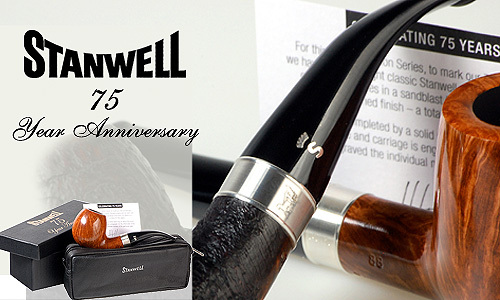 Each pipe is completed by a solid silver ring on which the iconic Stanwell horse and carriage is engraved. 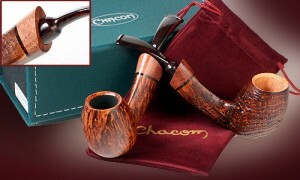 On the other side of the ring is engraved the individual number of the particular pipe.